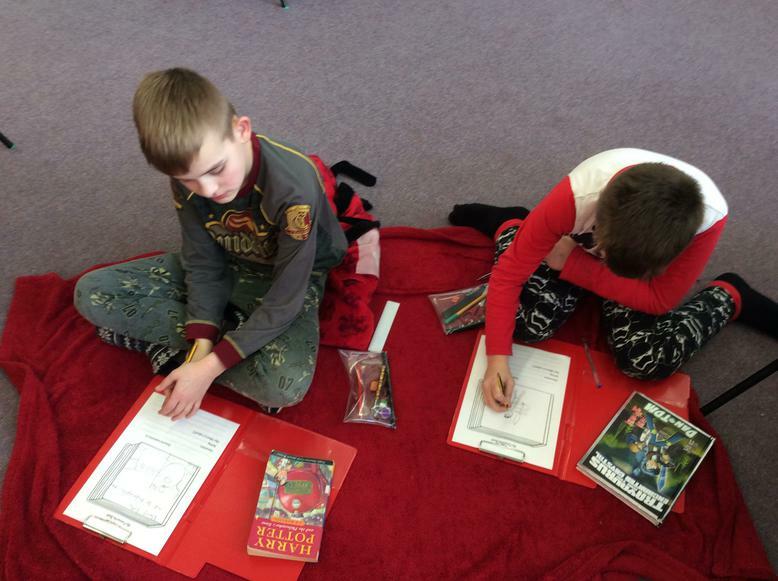 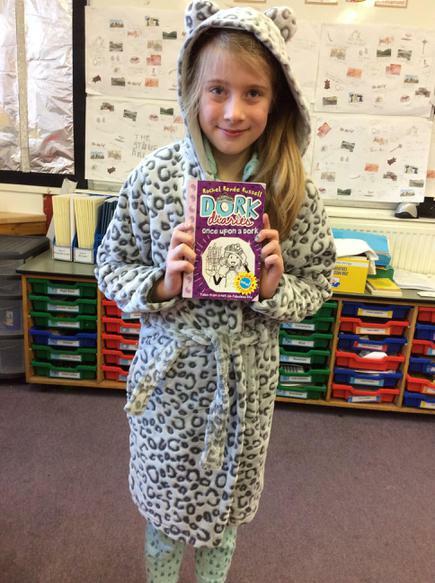 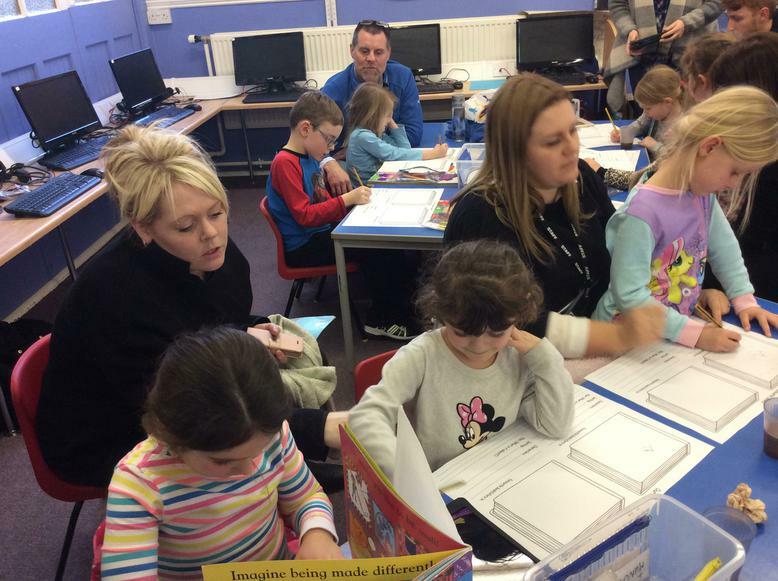 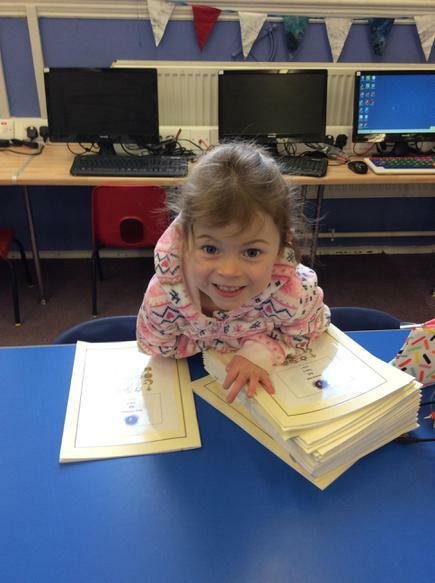 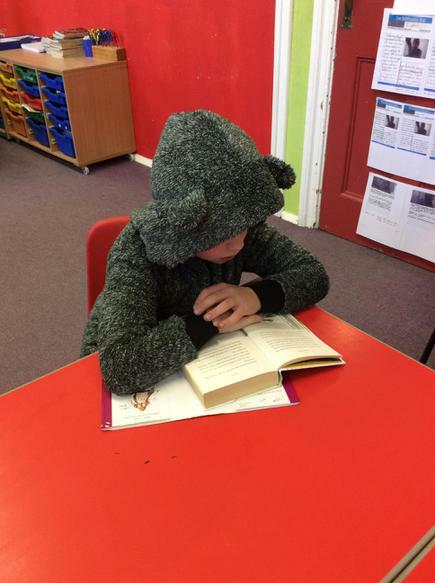 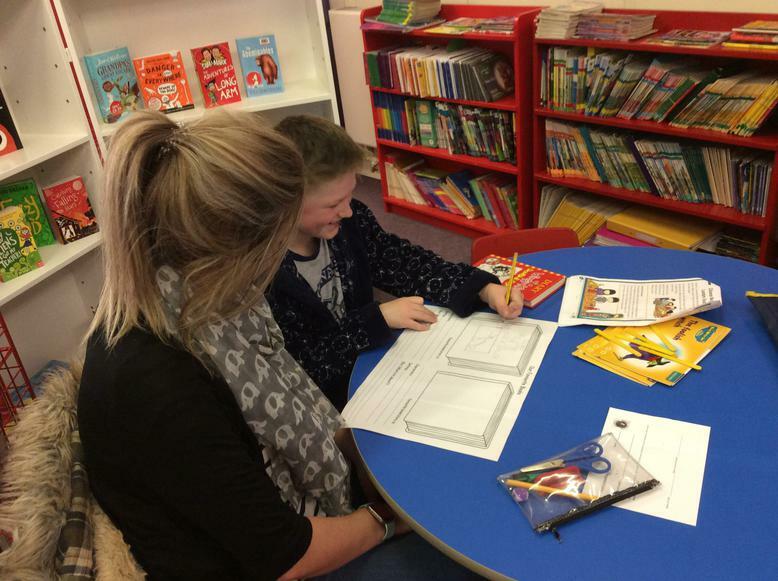 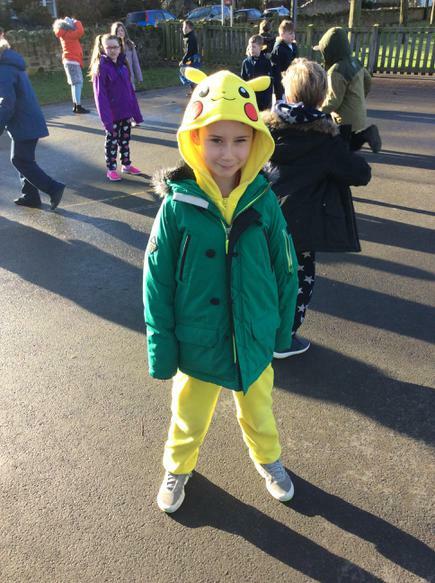 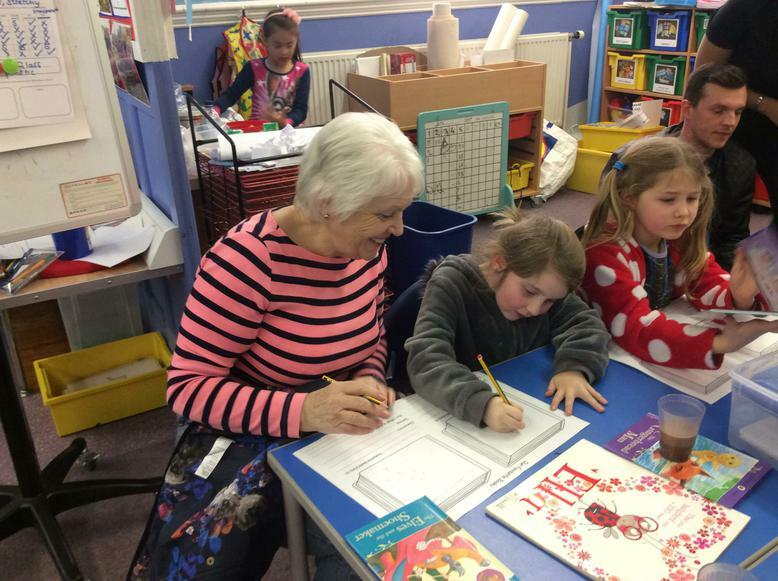 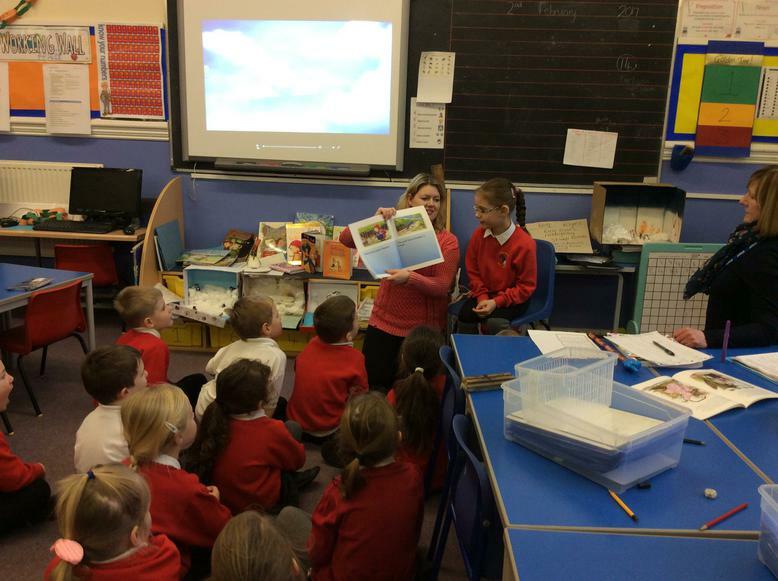 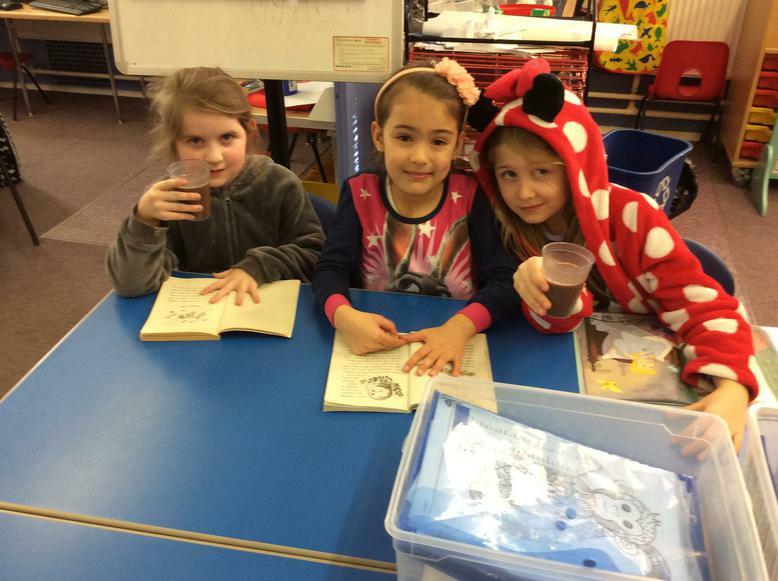 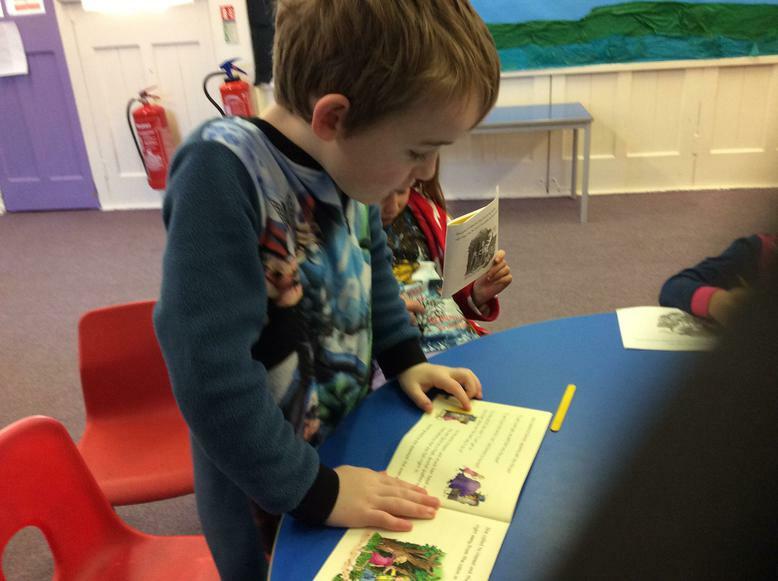 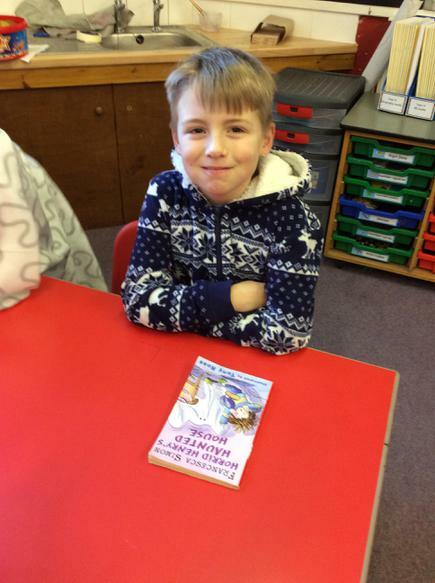 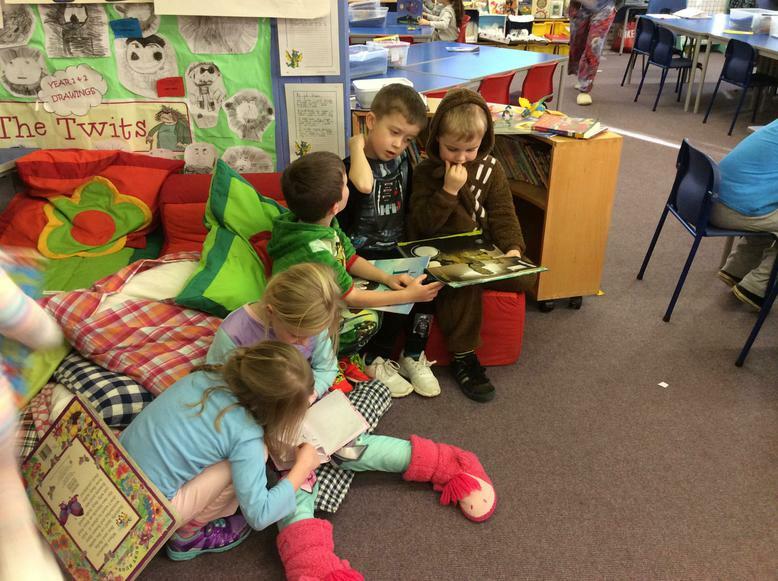 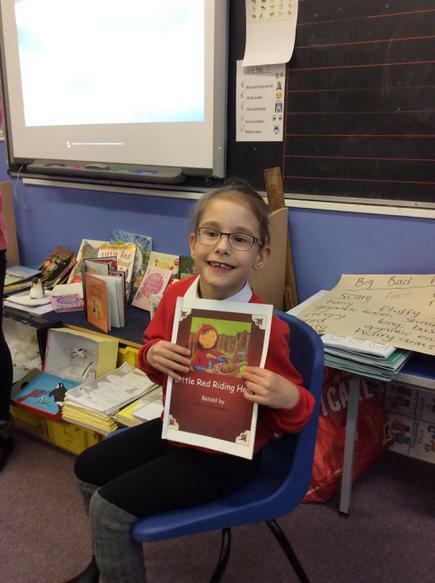 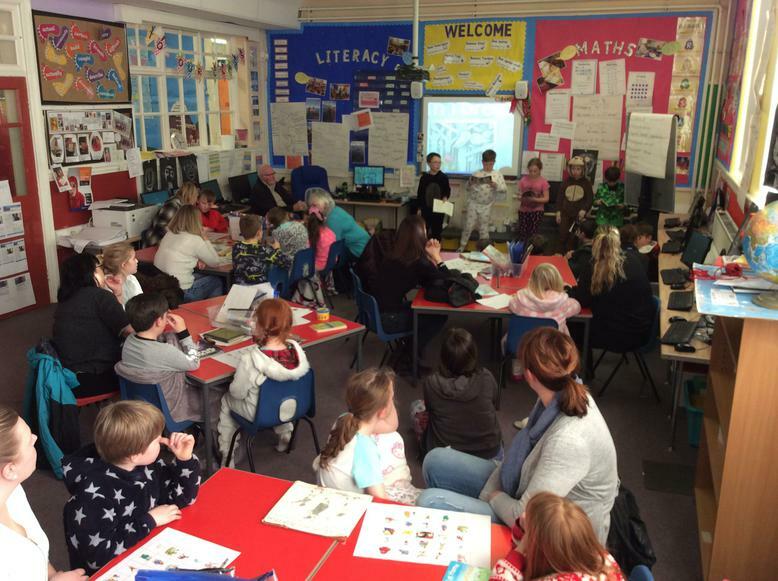 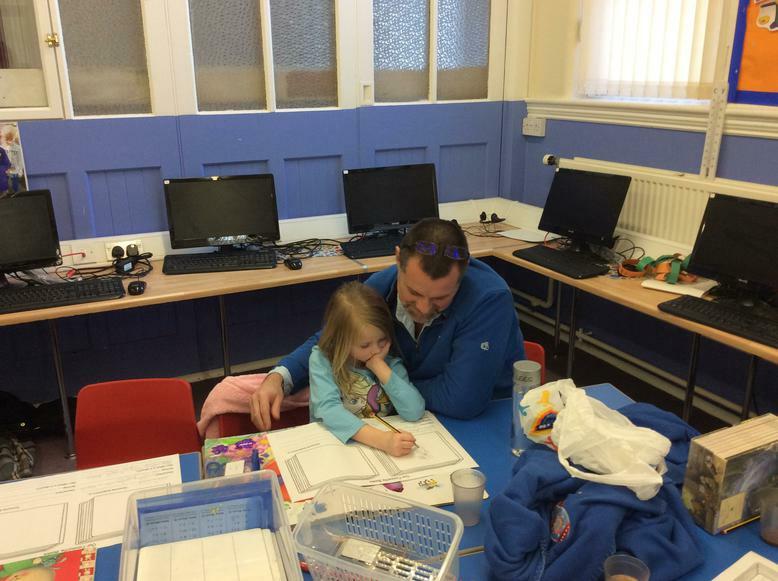 We have had a fantastic day today celebrating National Reading Week. 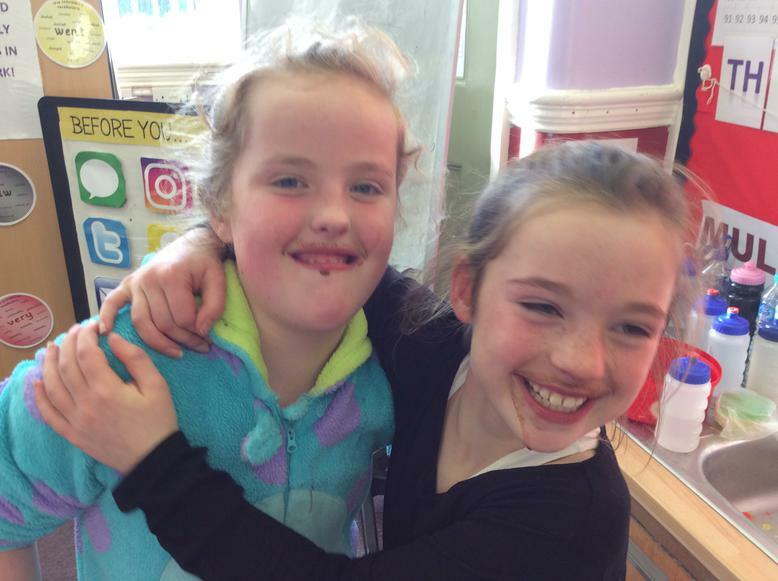 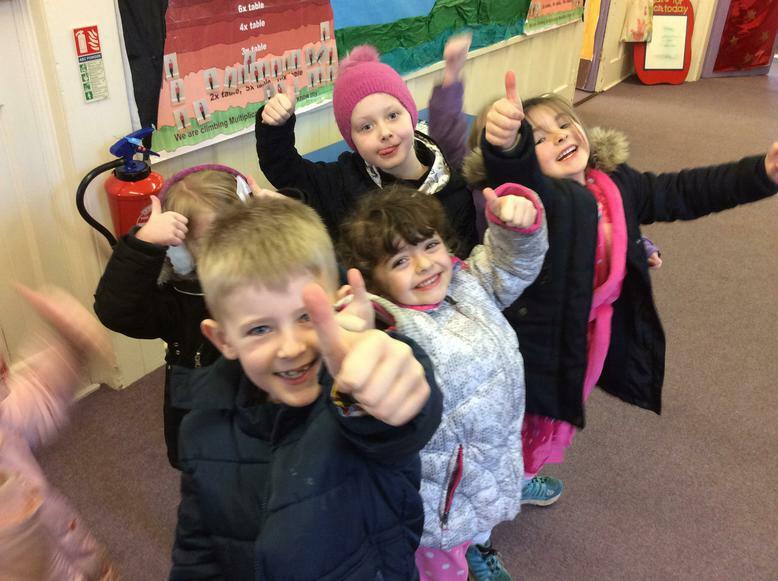 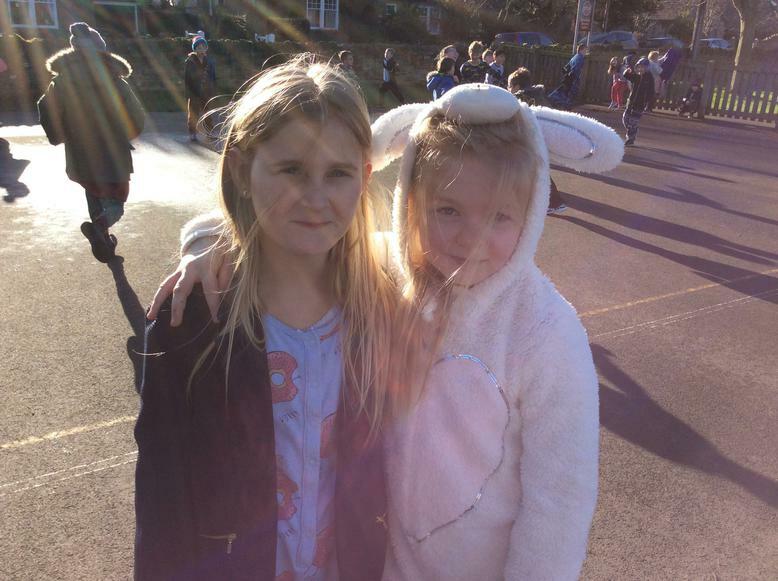 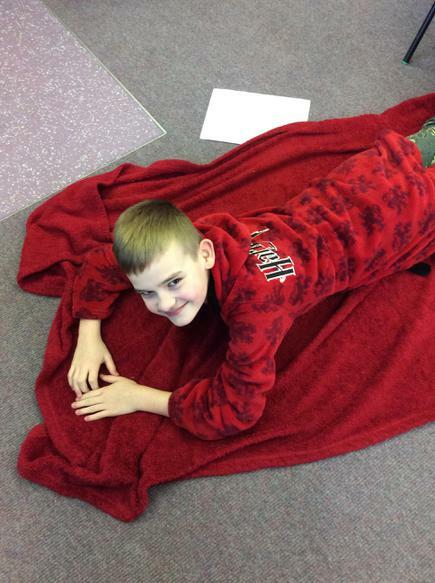 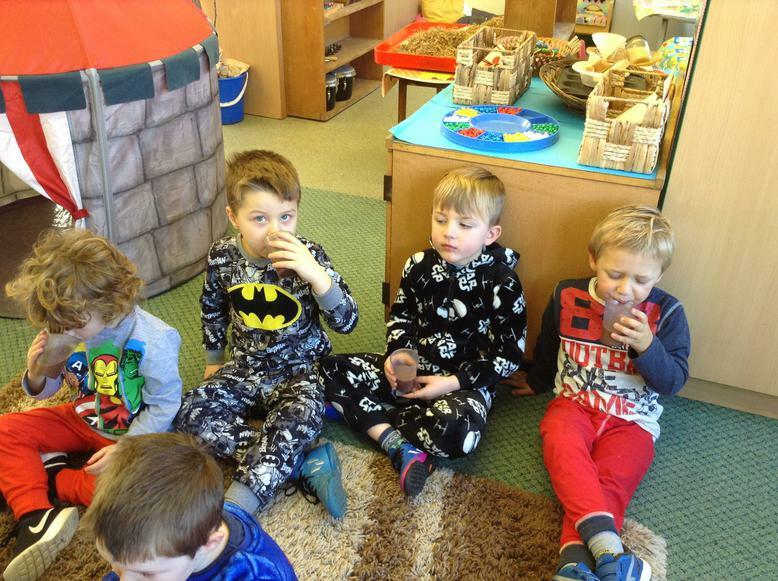 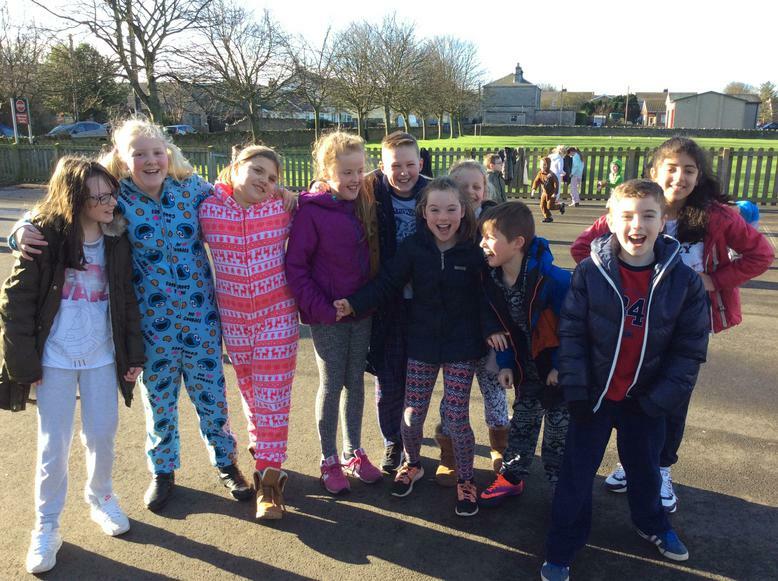 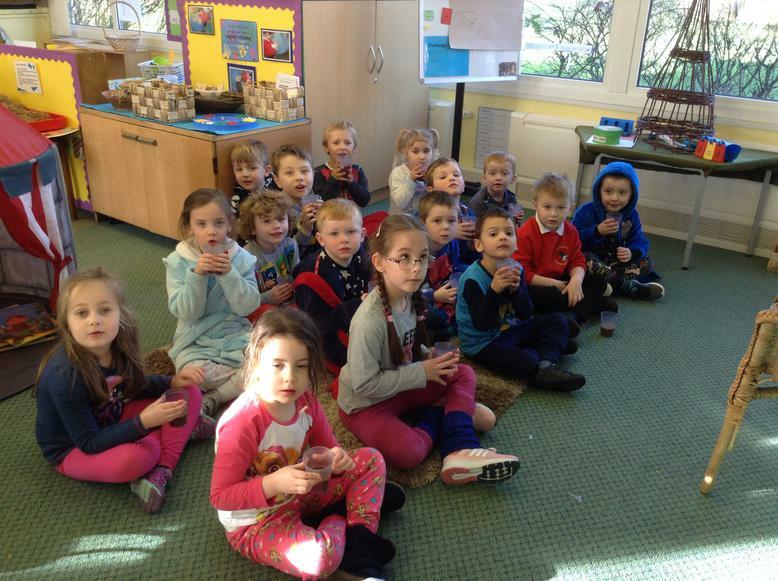 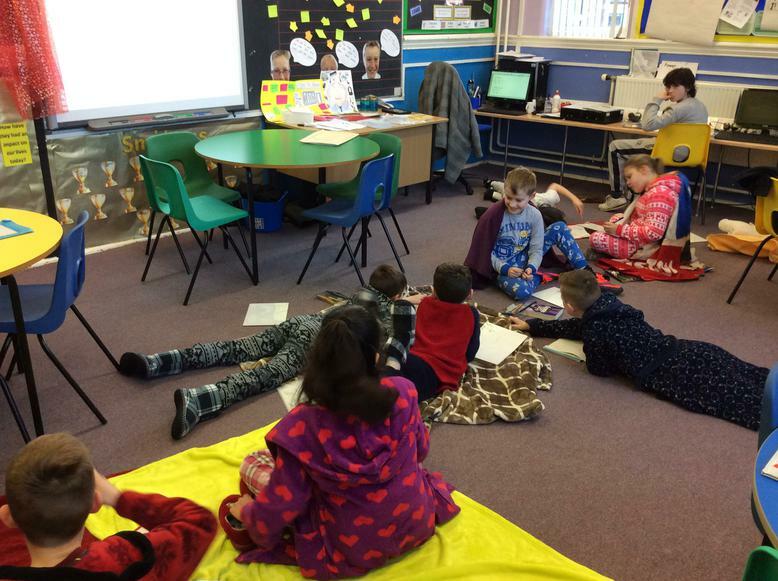 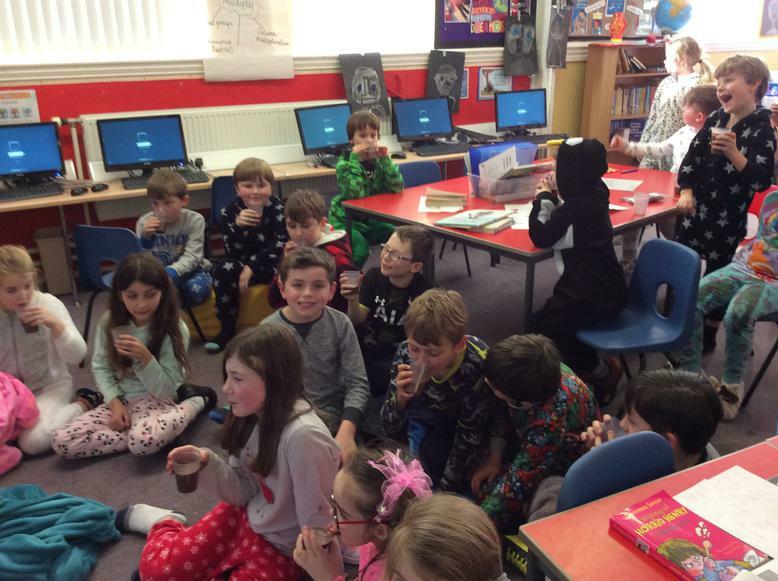 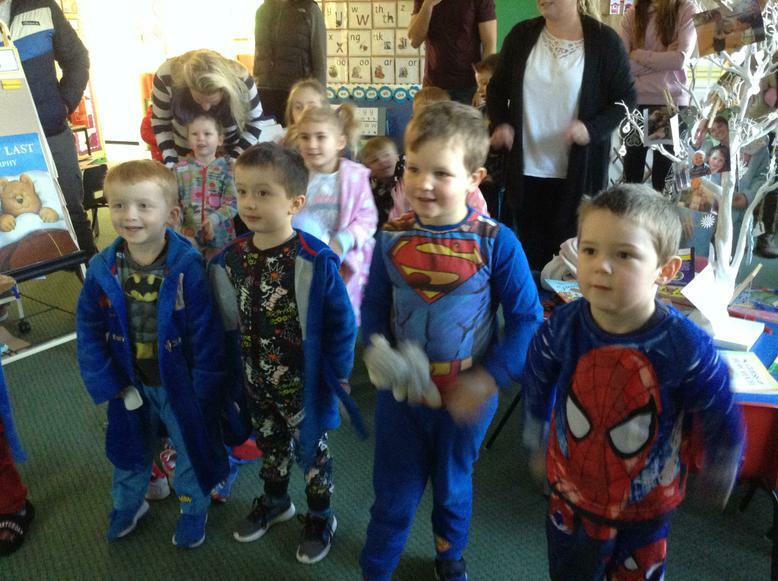 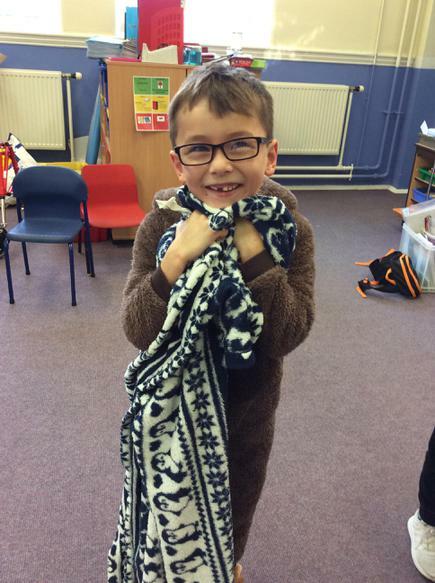 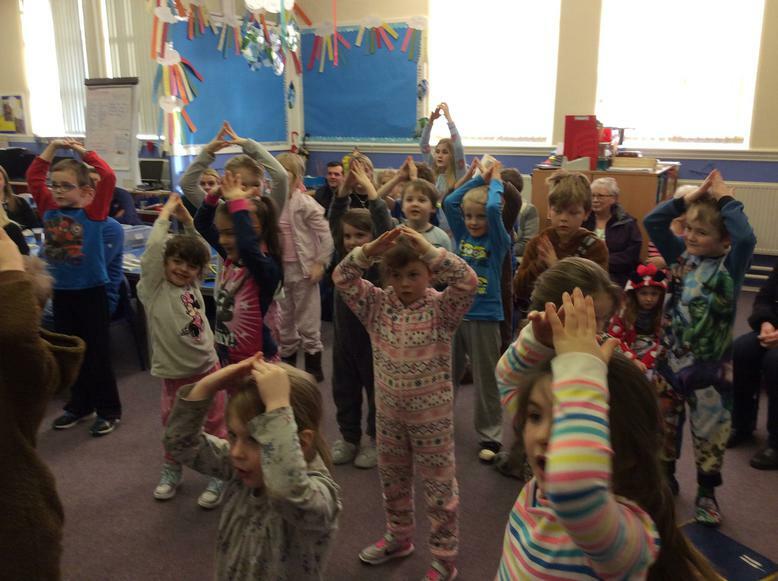 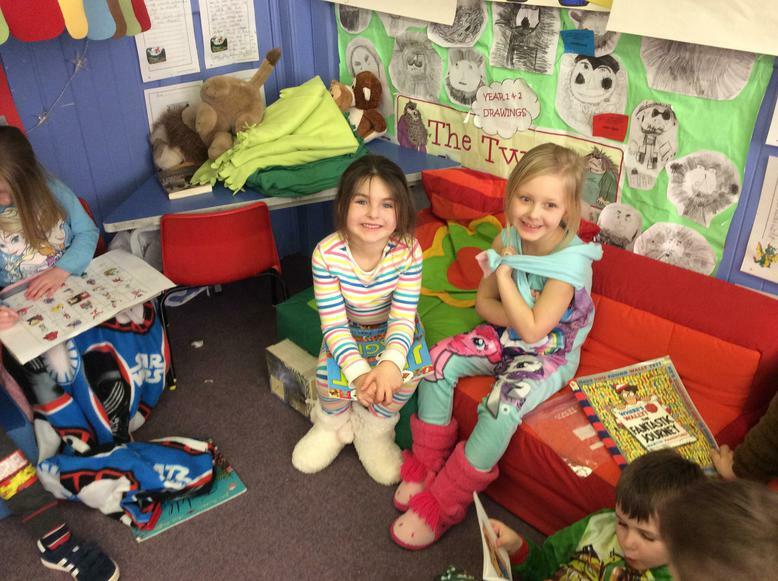 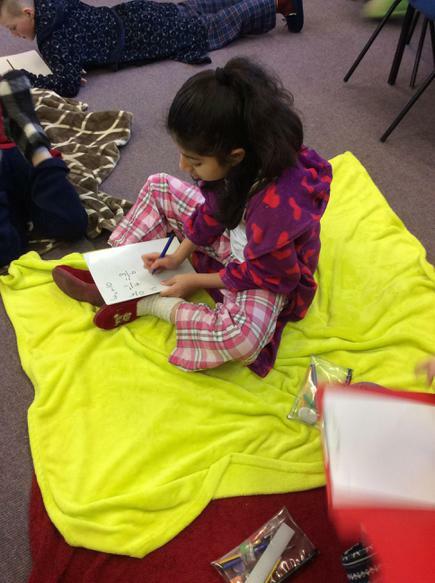 We have spent our whole school day in our pyjamas, it was lovely! 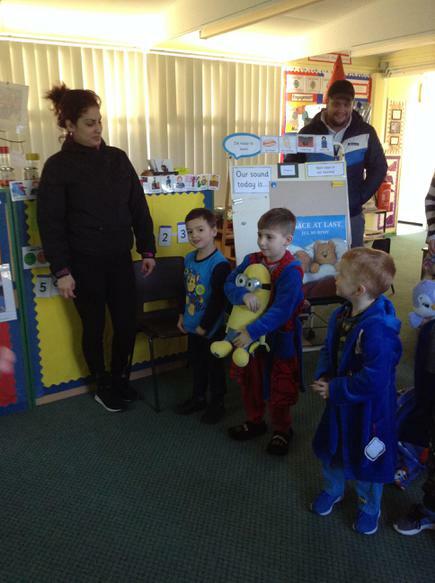 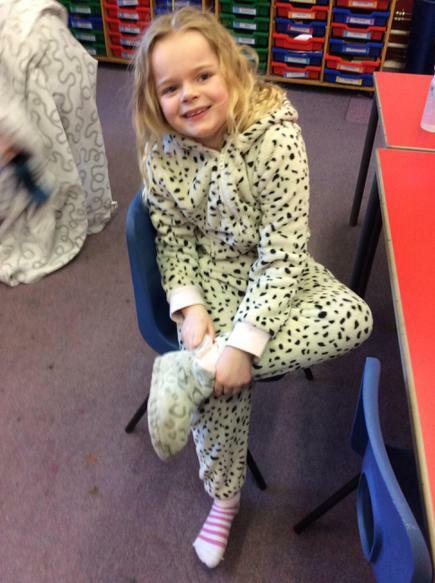 We have asked Mrs Allen (staff included) if we can wear our slippers everyday. 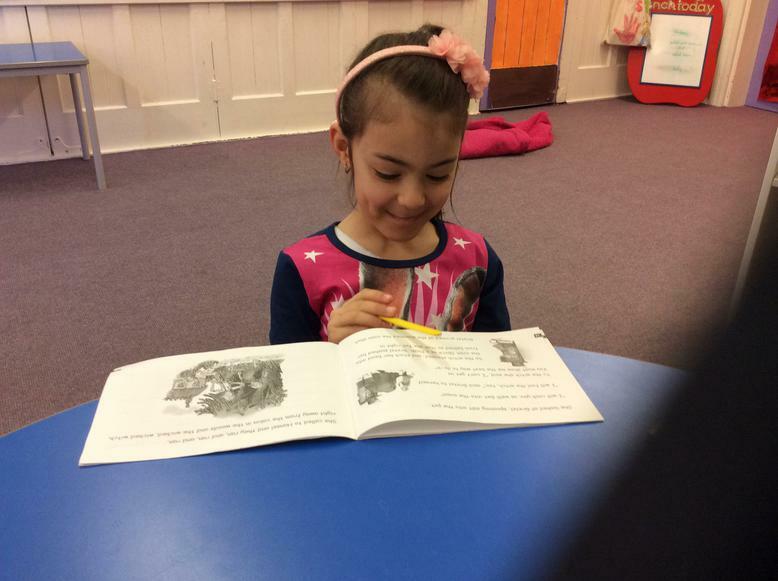 She is looking into it! 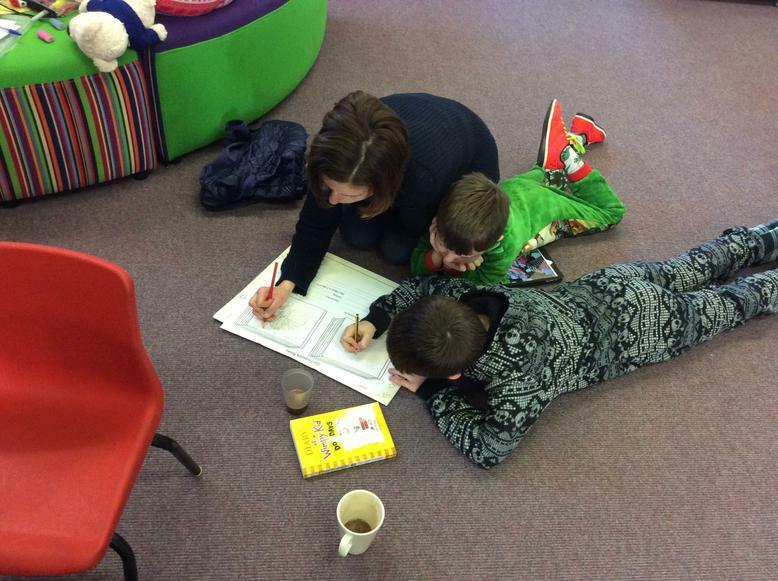 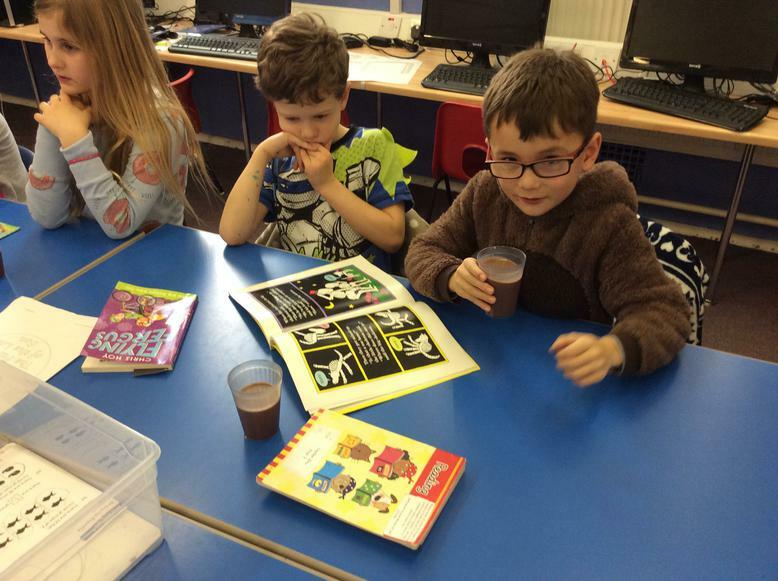 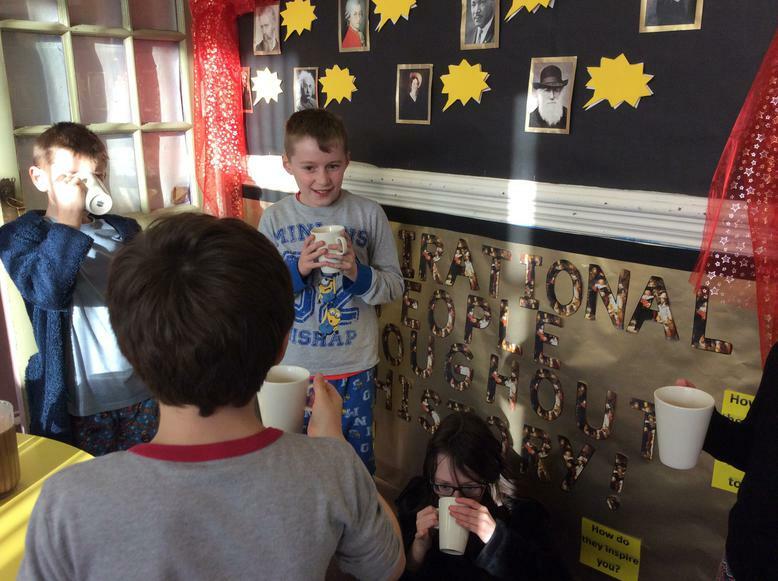 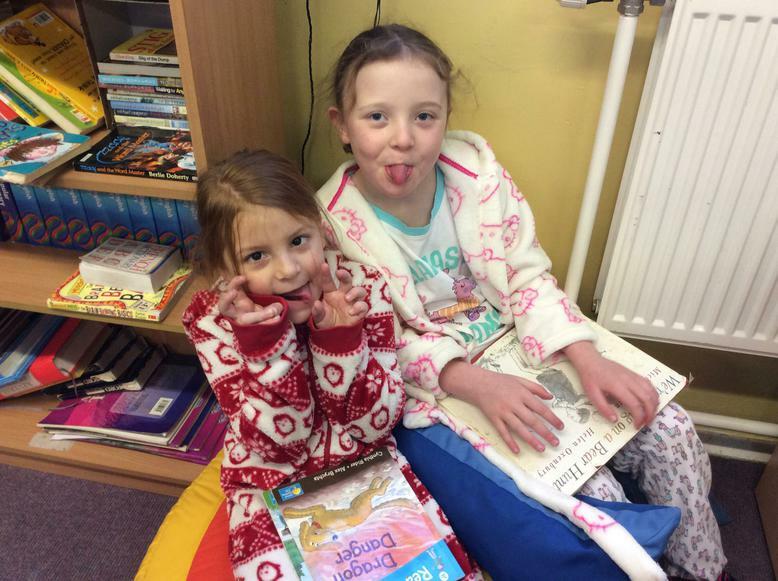 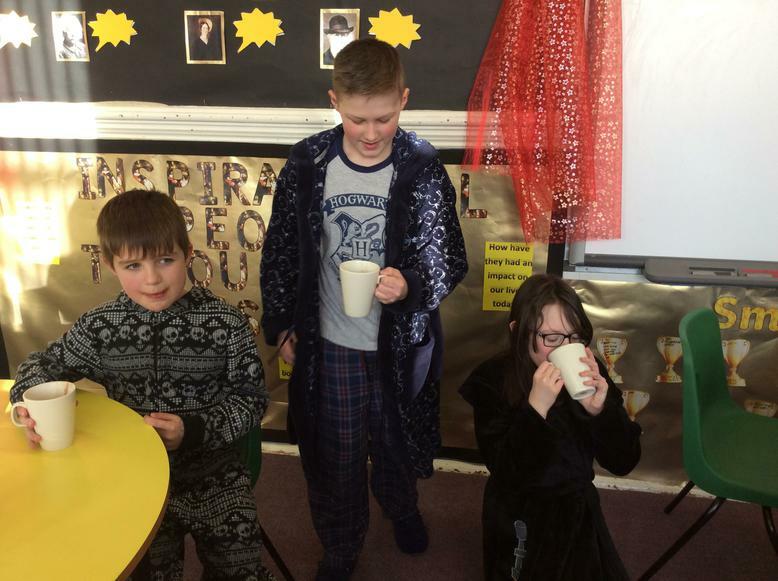 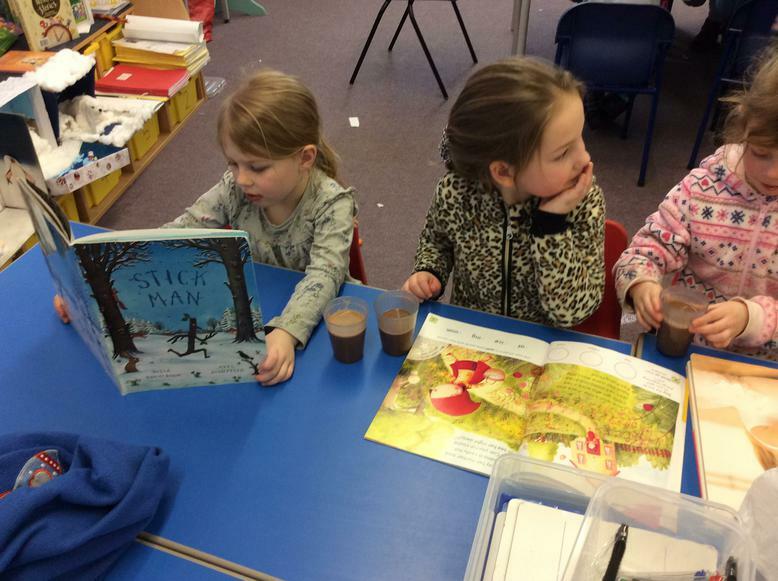 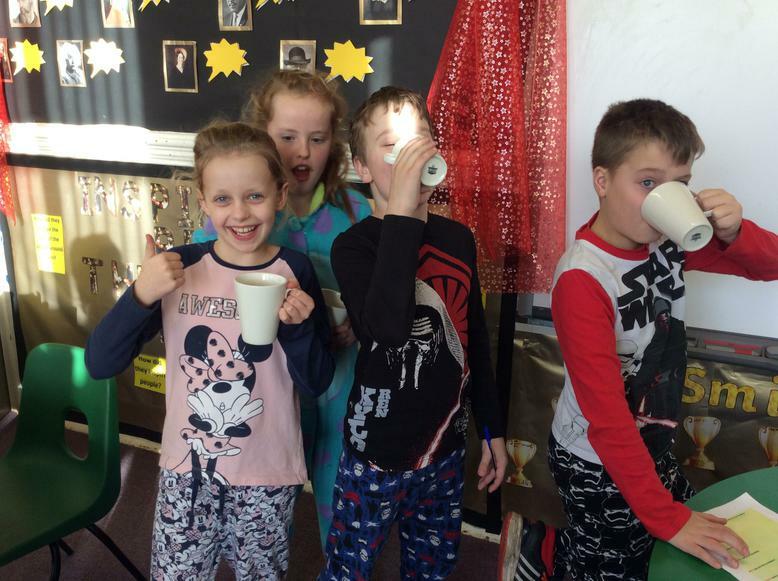 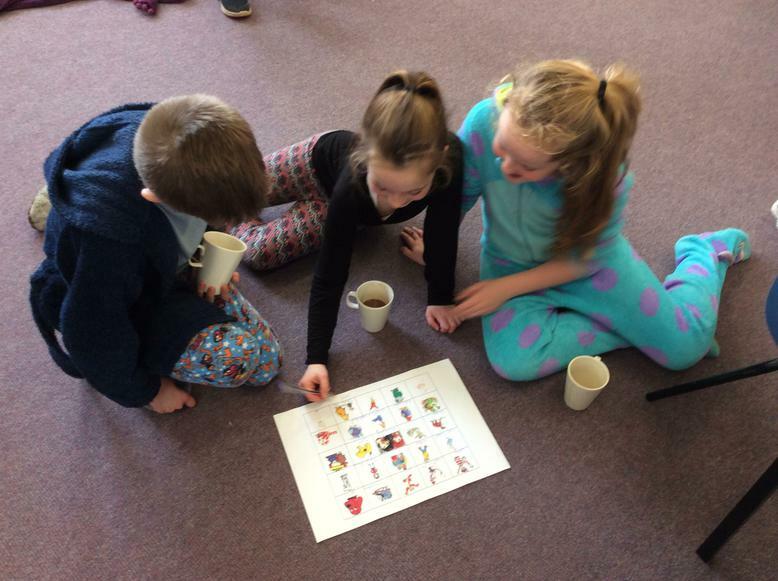 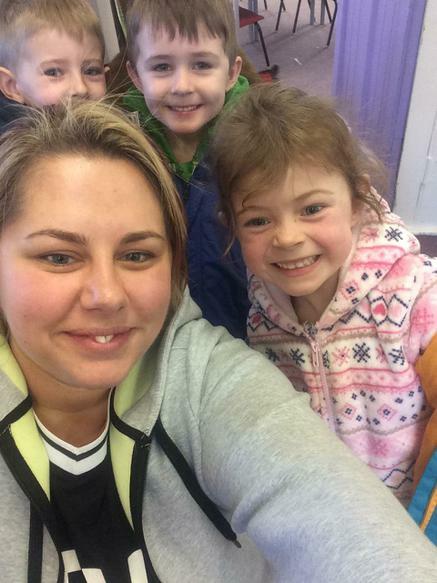 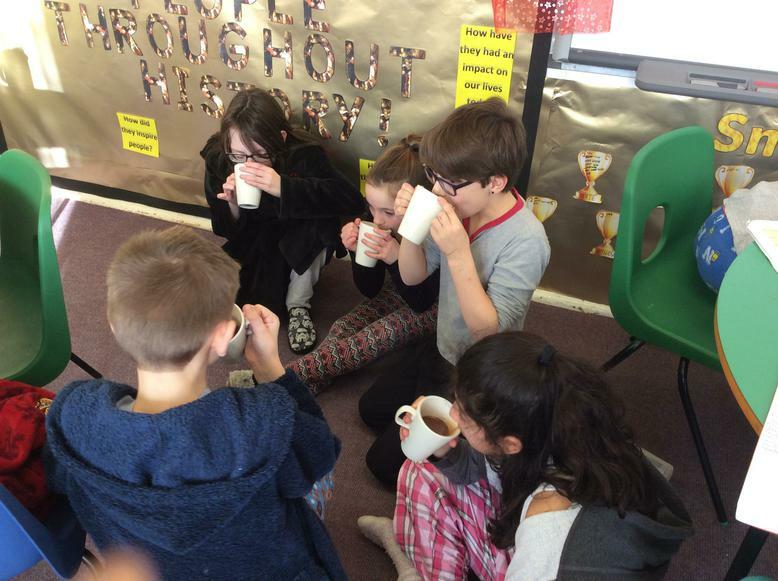 We had a cosy afternoon drinking hot chocolate and sharing our favourite stories with our family.